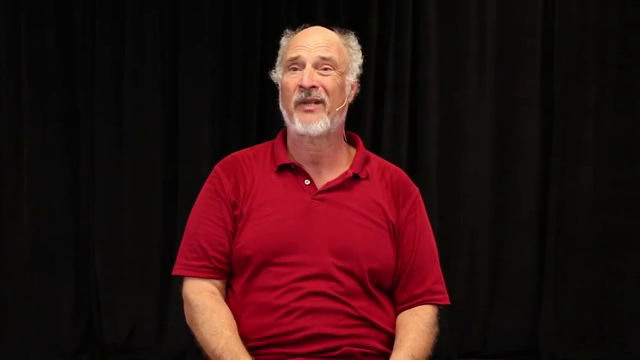 Here is a quick learning progression in tai chi in general. Classically you start by learning the physical movements and body alignments. Then you slowly start to fold in the energetics. Just as you have external alignments, you also have internal alignments, which are physically invisible. 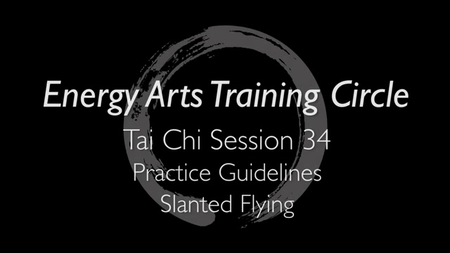 In the intermediate stage, the energetics become more detailed and you slowly put the techniques into the form. Then you start to get into application tracks because everything up to this point is general or learning the basics. The type of application - healing, martial arts or meditation - will determine how and what you do. What is important about the Old Yang Style is it will help you learn what is inside tai chi. It helps you take what is in the dark into the light so that you can know what to focus on and how to activate it in your body. 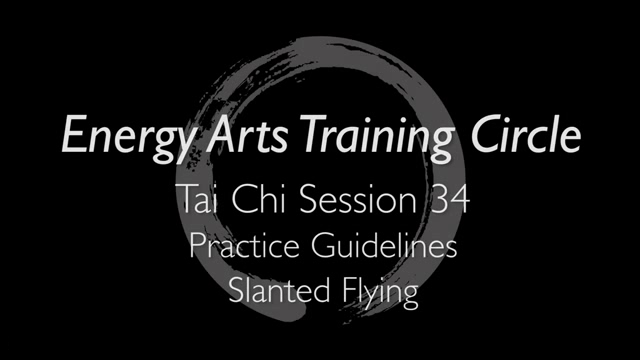 All of this makes up the original source code of tai chi.This is not an intellectual study however, but rather a study of how energy specifically moves in the body. The original tai chi forms are optimized to have the biggest health and energetic results on your body. This is why learning tai chi can be both fun and addicting because after you do your practice your body feels better, vital and more alive. This is not by accident but is very conscious and intentional. I am excited to be sharing with you this upcoming video series and telling you more about this in the future. What was once secret is now openly available for everyone to study and learn.